Olivia Noble's Blog: Book #4 now available! I've gotten some amazing feedback on the newly released final installment on Billionaires on the Beach! Thank you so much for all the support and kind words. Billionaires on the Beach is now complete! This is book 4 of 4. Please read book 1 first. Eva finds herself relying more heavily on Andreas while her mother's condition worsens. Providing her with much-needed financial and emotional support, he digs his way deeper into her heart. She isn't sure if it was fate or accident that led her to him but with her mother's life on the line, she's just grateful he's around. Meanwhile, back in the Bahamas, Tyler and Nicole's casual fun starts to become deadly serious. They never expected to fall so hard and fast, and both of them are so scared to commit that it could destroy their budding romance before it ever really has a chance to begin. 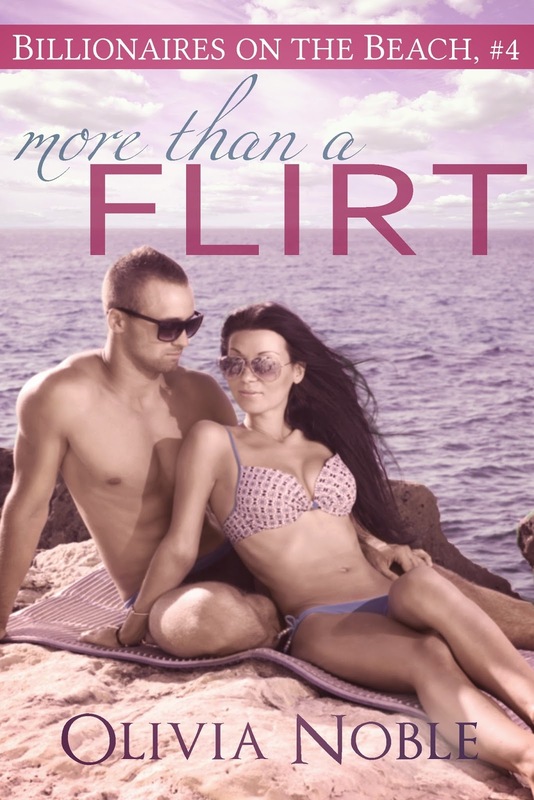 Don't miss the stunning final installment of Olivia's steamy romance series. This book contains strong sexual content and is not intended for readers under 18.